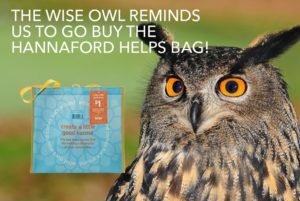 For the entire the month of September Cornerstones of Science will receive $1 from each Hannaford Helps bag (Good Karma bag only) purchased at the Hannaford located in Brunswick, ME. This is an amazing opportunity for Cornerstones of Science not only to raise funds, but to also spread awareness about our cause within the community. 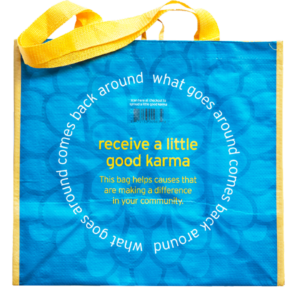 Please show your support by purchasing these beautifully designed reusable bags! They can be found on the reusable bag rack and at various registers. 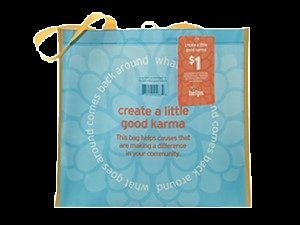 As a reminder, the Hannaford Helps bag features the good karma message. We strongly encourage you to share this news with family and friends as well! 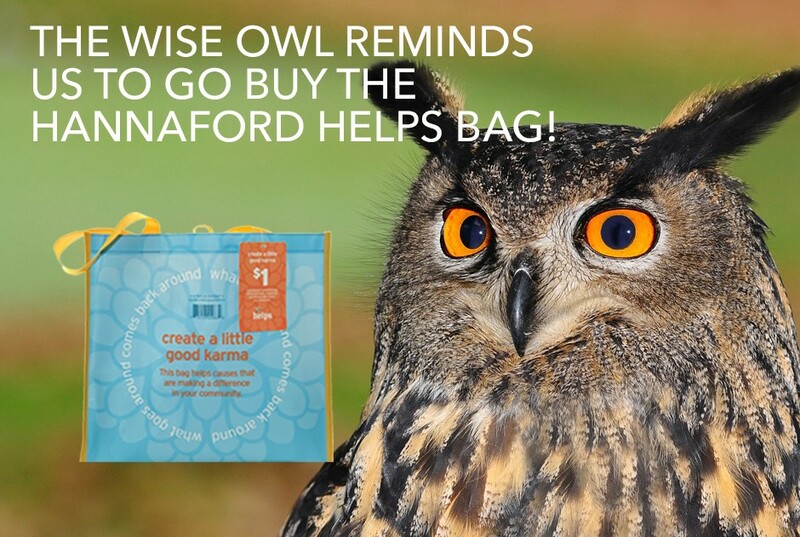 For more information about the program, please visit www.hannaford.bags4mycause.com. Our goal is to sell 1,000 bags to support our Library Science Trunk Program, which would allow 30 science trunks filled with hands-on science activities to be delivered to public libraries around the state of Maine. We are confident that with the help of our dedicated supporters, we can reach this goal during our month in the program and further carry out our mission. 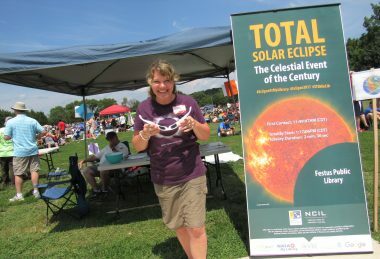 Cornerstones of Science’s Program and Library Support Manager Sarah Post spent the day of the eclipse in Festus, MO as part of her work on the NASA@MY Library project. The Festus Public Library is one of three pilot libraries in the US on the project and with much planning over a year’s time with numerous partners, the day of the eclipse in Festus was a huge community success and one Sarah and others around the US will not forget. 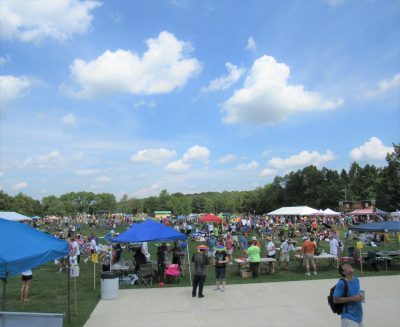 Over 5,000 people attended an all-day outdoor event on August 21, 2017 in West City Park in Festus, which is about a 40-minute drive south of St. Louis. Fifteen hands-on science activities were ongoing throughout the day facilitated by scientists, librarians, and volunteers. People from all over the world were in attendance as well as those who drove in from surrounding states and those who only lived minutes away. First contact (the beginning of the partial eclipse) began at 11:49am with totality starting at 1:17pm and lasting for two minutes and 36 seconds. 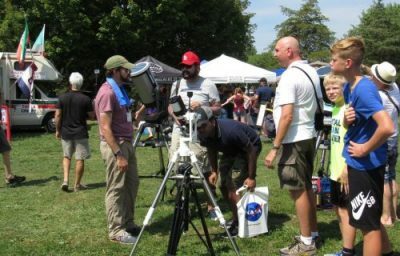 Partners included Festus Public Library, Town of Festus, St. Louis Science Center, St. Louis Astronomical Society, the Space Science Institute, Cornerstones of Science, and local vendors. The Festus Public Library director Kathy Condon-Boettcher was the foundation for the event’s success by coordinating with all the partners and attending eclipse task force events and training throughout the year all the while still running the library. A big thanks goes to her and her staff. Fort Fairfield chosen as a NASA@My Library partner. Cornerstones is a co-investigator on this national project through NASA’s Science Mission Directorate (SMD). So good to see that the Cornerstones science trunks helped motivate the library to apply for this project. Full story is at the Bangor Daily News. 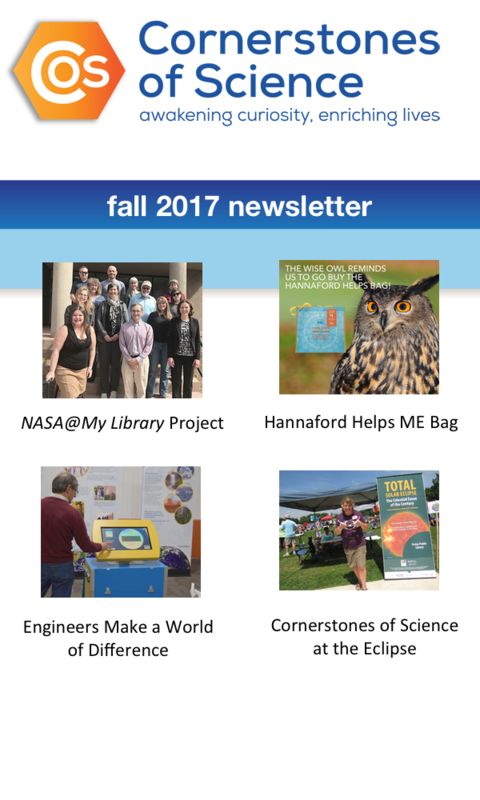 As promised, Cornerstones of Science has new online resources available including a new way to purchase library telescopes, find citizen science opportunities, and find science presenters to come to your library. 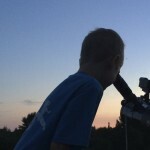 Citizen Science Projects- Go to the bottom of the Cornerstones of Science home page at “Find A Project!” This is a searchable database of actual citizen science opportunities that you and your family can contribute to thanks to SciStarter.Click here and scroll down to the bottom of the page. 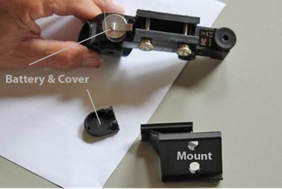 Telescope Purchasing- Starting at the end of April, look for our new online Store for purchasing your next library telescope! 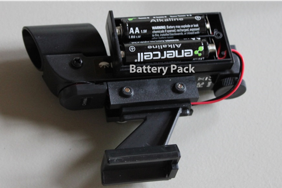 Also available are FAQ’s, customizable forms, and other telescope updates. Look for the “Store” tab along top banner of the website toward the end of April. Science Provider Network- In collaboration with Colby College, the Cornerstones of Science Science Provider Network will be populated soon with scientists from in and around the Waterville area. We will be working with others in the near future to continue building the database for presenters all around Maine. Cornerstones encourages you to add your library to the database and to have scientists in your area also sign up with their information and preferences for presenting. Keep a look out for this beginning in May! 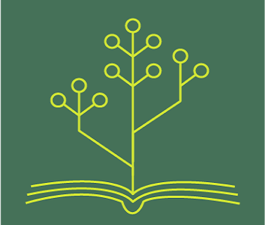 We invite you and your fellow public librarians to this special 1-day conference in Portland. Our focus is on four professional development themes: Becoming a STEM facilitator, building robust STEM community partnerships, raising funds for STEM in your library, and marketing library programs. This event is held in partnership with the Maine State Library as part of an IMLS National Leadership Grant. Date/Time: Friday, Dec. 9, 8:30 a.m.- 3:30 p.m. Cost: Free! With a light breakfast and lunch included. Parking and mileage reimbursed. Register by clicking the link below and filling out a short form.